As we close out National Take Your Pet to Work Week today, we want to give a big shout out to our favorite at work pets, our very own Tango, Rinjani, Poppy and Kianga. Although to be honest, we observe more of a "Take Your Pet to Work... Every Day" approach. Our crew is basically part of the staff by now! 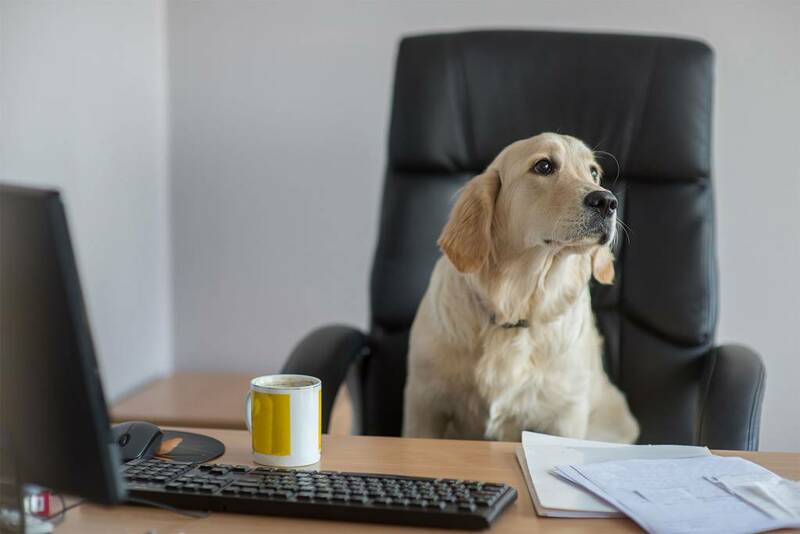 To all the fur-babies and cuddly family members who made it into offices and places of employment all over metro Detroit this past week, a paw's up for all the smiles and cuddles you shared this week.